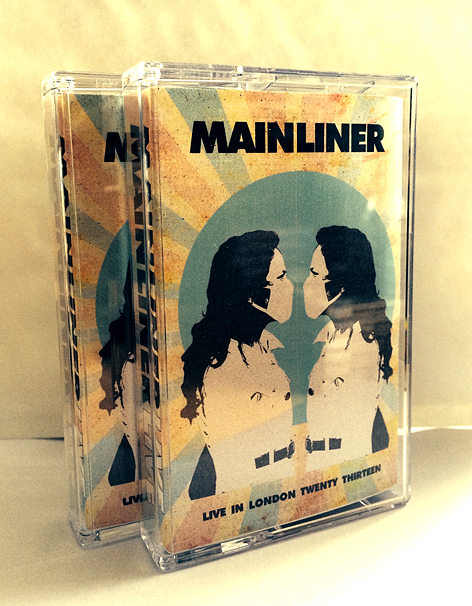 LIMITED EDITION CASSETTE WITH DOWNLOAD CODE. 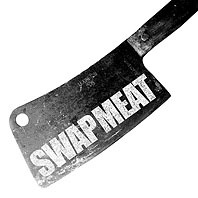 The first release on RS offshoot label Swap Meat. 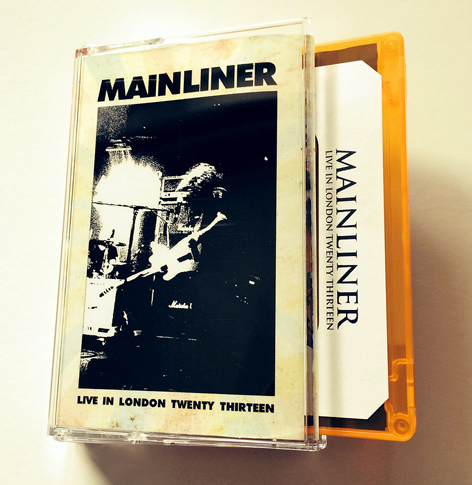 A second limited run of 50 with blue tape shells and with totally different cover artwork followed not long after the initial run sold out. 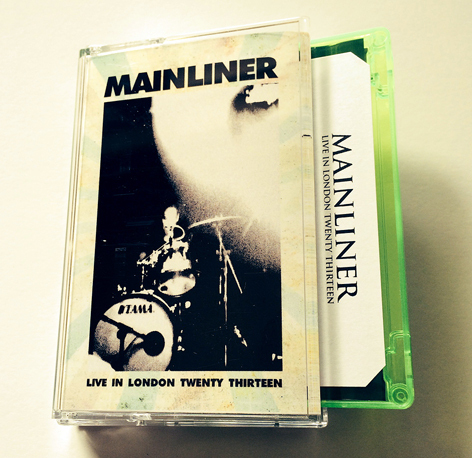 Recorded live at Corsica Studios, London September 2013. 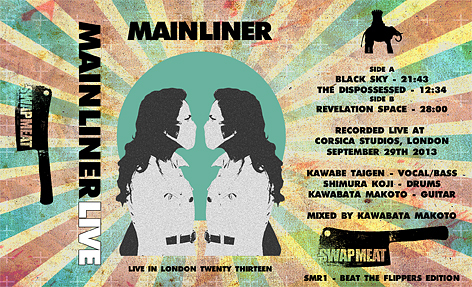 Mixed and mastered by Makoto Kawabata from three different source recordings inc soundboard. 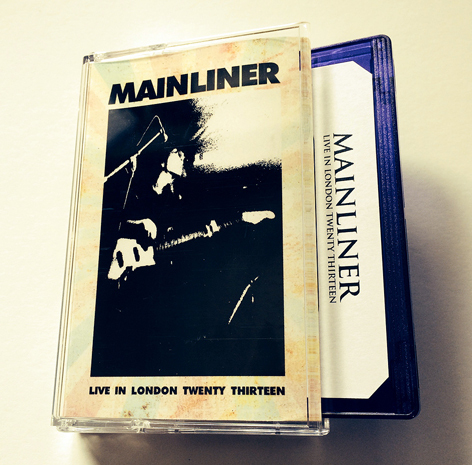 'Live In London Twenty Thirteen' is a 60 minute recording taken from the bands Corsica Studios gig last September. Mixed by Makoto Kawabata from three separate source recordings, it's a little gem. It's still fairly rough n ready, so don't expect Frampton Comes Alive sound quality. 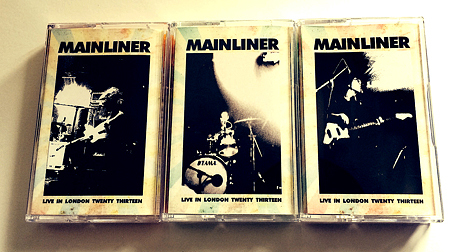 Consider this an official bootleg type release. 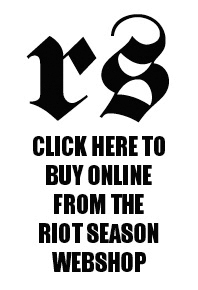 For diehards only.